Ruthless Nicotine Salt EZ Duz It On Ice offers a natural tasting mix of sweet strawberries, juicy watermelon, and menthol. Ruthless Vapor Nicotine Salt EZ Duz It On Ice e-juice is a menthol-infused version of Ruthless Nicotine Salt EZ Duz It. If you want to add a bit of cooling effect to a delicious fruity blend, the icy version is the right choice. 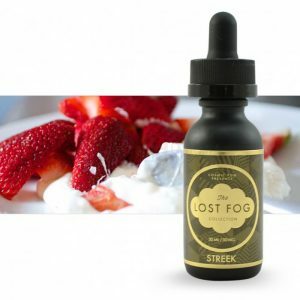 It offers a natural tasting mix of sweet strawberries, juicy watermelon, and menthol. Available with 35mg of nicotine salt and 50VG/50PG ratio. It is recommended to use Ruthless Nicotine Salt EZ Duz It On Ice with pod systems and similar devices features low output capabilities.